Focusky must be the secret weapon to catch the attention of your audiences. Interesting your audiences is sure to be the first step of the success of your business. 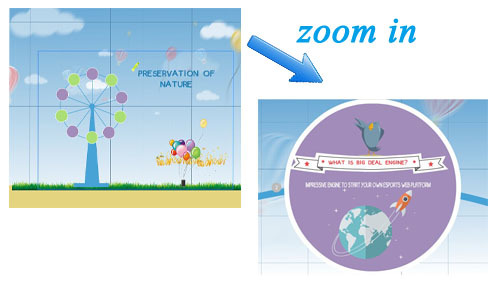 As the excellent free presentation software, this software allows you to make animation presentation without any hassle. 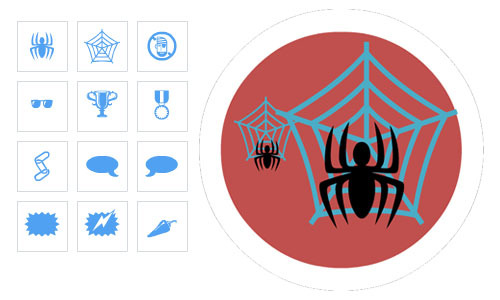 Tons of online images, flash, dynamic roles are available for all of you. Light up your presentation with Focusky and wow your audiences. It is really unpleasant and tired for audiences to watch a slideshow full of images and words. The zooming effect can help you to zoom in the certain messages you want to lay an emphasis on. So when you want to enlarge a photo, you just need to click the button“adding to the path”, then you can zoom in your pictures or words immediately when you do your presentation. The freeware Focusky provides another possibility to edit your presentation. You can add the images, audios, links, SWF of course, but at the same time, you can add the vector graphics in your presentation. You pictures won’t become blurry no matter what degree you zoom in your pictures. Focusky is beyond your imagination. For example, I will never get a hint on the fact that a slideshow can turn out to be a video presentation if I haven’t approach it. You can publish your slides into a video with background music with the help of it, which will wow your audience and make them more concentrated and engaged. Focusky supports you to import PowerPoint presentation and convert it into an interactive and impressive presentation. 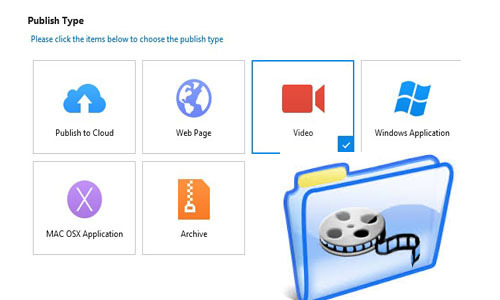 And as mentioned above, Focusky allows you to output your presentation as a video file. So obviously PPT to video conversion can be accomplished in Focusky. 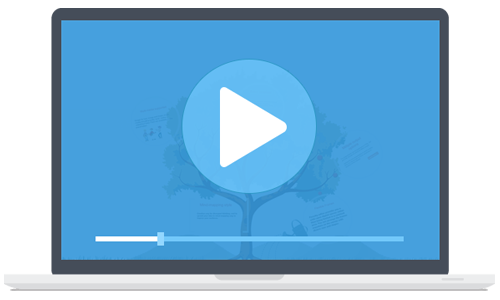 This powerful function empowers you to produce a stylish video presentation with ease. Of course, we can’t deny that the presenters’ personal charm, body language and communication skills matter a lot in a successful speech. But it is believe that Focusky will be a great helper for you to deliver a wonderful presentation with its stunning presentation effects.